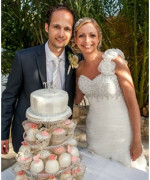 We just wanted to get in contact with you to say a massive thank you for the wonderful cake that you made for our wedding. 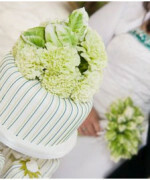 It exceeded all expectations and we received so many compliments on it. The level of detail on it and the match to our stationery was simply outstanding and truly demonstrates how talented you are. 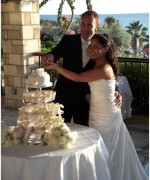 If we know of anyone that intends to get married in Cyprus we will certainly be recommending you. We thought you would like to see some of photos which are attached – feel free to share these. 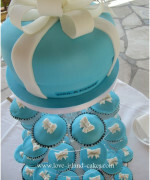 I wanted to say a very big THANK YOU for the most amazing wedding cake! It looked exactly how I pictured it to be! It tasted delicious also!! Thank you again and hope all is well with the business in Cyprus – I will most definitely be recommending you!